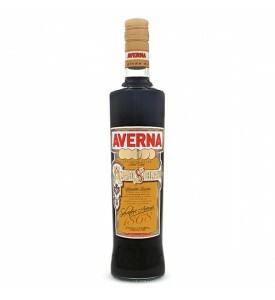 Amaro, Limoncello & Co: The best way to end a good meal is a good espresso coffee and a small glass of a nice Italian digestive. 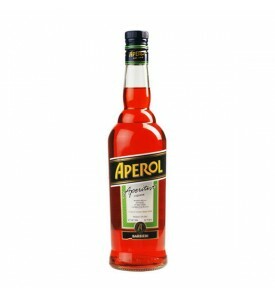 Italy is one of the largest European producers of digestive spirits, distillates, fruit, herbs or roots flavored liqueurs. 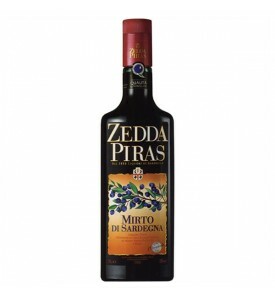 Our fine selection of bottles contain the soul of authentic Italian traditional recipes: From classic grappa and limoncello to amaro, mirto and nocino. 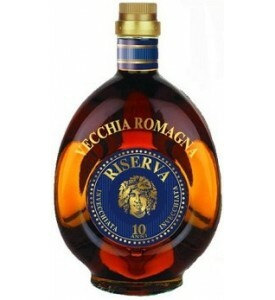 You can find the most diversified liqueurs and amaro on ByItaly. 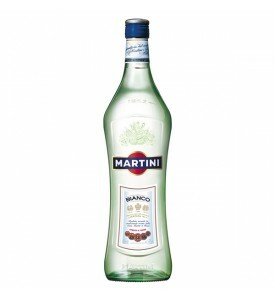 Entertain your guests and friends with a smooth and noble short-drink at the end of your meals ! 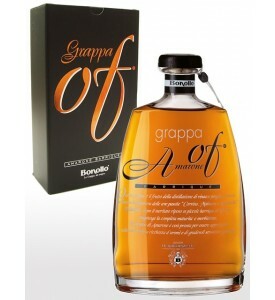 Content: Grappa Brunello, Grappa Stravecchia, Grappa Sagrantino, Grappa Chianti; 2 fine glasses. Alcohol: 42 ° alc. / Vol. 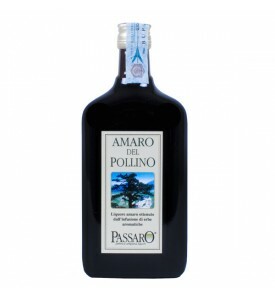 Aromatic liquor: It is reminiscent of blueberries and forest fruit. 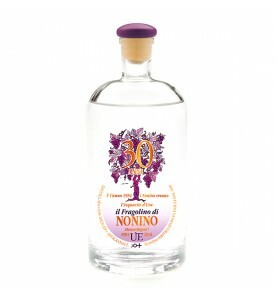 Selection: Nonino's harvested Fragolino grapes at the correct level of ripeness. Serving temperature: about 12°C or in an ice glass with an open tulip shape. 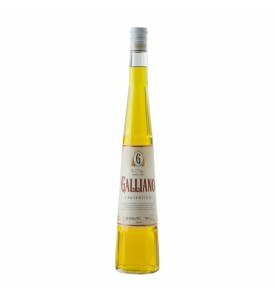 Description: elegant, fresh and light , it has a veinof sweetness which recalls the delicate scent of flowers. 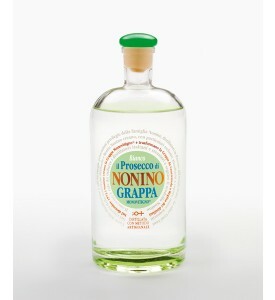 Selection: Nonino's harvested Prosecco grapes at the correct level of ripeness. Alcohol strength: 32% alc vol. Perfume: typical of marasca distillate, with an excellent intense aroma, fine and well amalgamated, without any aggressive note. 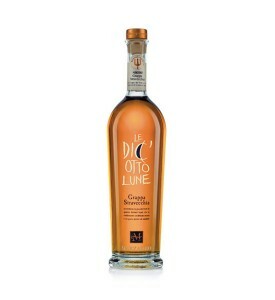 Taste: smooth but sharp, a sweet liqueur unusual for the punch of the distillate, which can be clearly perceived in spite of the moderate alcohol content. A rounded taste and a surprisingly persistent aroma. 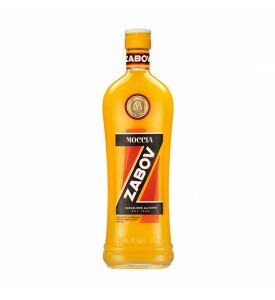 Alcohol strength: 30% alc vol. The original: The classic. Golden Yellow in colour with a light green hue. A perfectly balanced blend of Mediterranean exotic herbs and plants, all sourced and blended in their natural form. 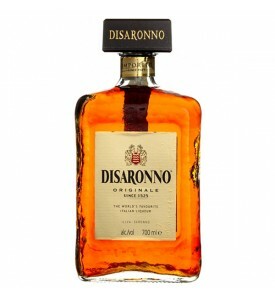 The resulting taste is rounded with a powerful aromatic top note that softens to a mellow deep taste. Tips: drink smooth or with ice - drink responsably! 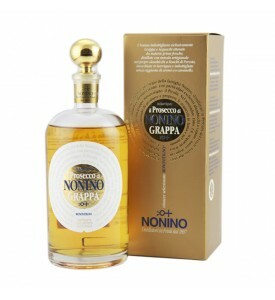 Suggestions: excellent at the end of a meal, this Grappa di Montalcino Riserva is best at a temperature of 17° C in tulip-shaped crystal glasses of medium proportions. Perfect for meditation. Ingredients: water, natural alcohol, sucrose, anethole, herbal extracts. Alcohol content: 32 ° Alc. / Vol. 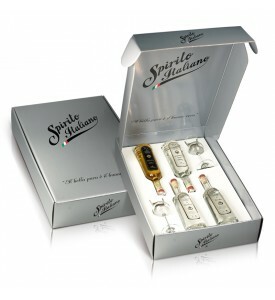 Presentation: glass bottle, Package includes elegant black case with copper foil. Tips: Perfect fresh after a meal, excellent in every season. 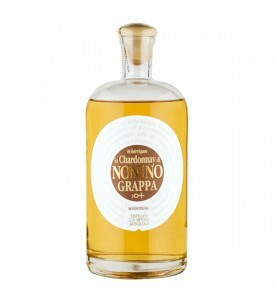 Description: elegant, aromatic, soft and sensual with the perfume of roses, thyme and vanilla. 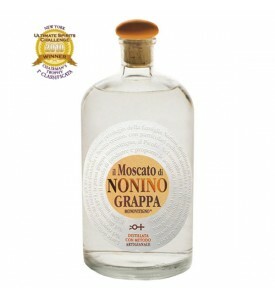 Grapes: Moscato - aged from 8 to 10 months in barriques. Selection: The pomace, collected when it is fresh and soft, is selected from Chardonnay grapes. Description: Thanks to its particular elegance and persistency, sipped or lingered over at the end of a meal or at any moment of the day it is a source of real pleasure! 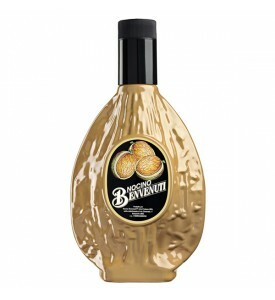 Description: elegant, aromatic, soft and sensual with the perfume of orange blossom and golden apple. Selection: collected when it is fresh and soft, is selected from white Prosecco grapes from dedicated production zones. Serving temperature: about 10°C or in an ice glass with an open tulip shape. Description: Stored for at least 10 years in Limousin oak barrels. 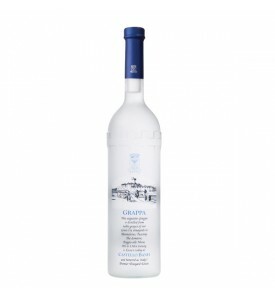 Suggestions: ideal for the classic Italian aperitivo "Spritz"
Grappa obtained from the expert distillation in pot stills direct steam of a mixture of grape pomace of the finest Venetian. The long-term natural aging in selected barrels of the best oak casks, gives this wonderful product tastes very soft great harmony and a pleasant scent is very delicate. 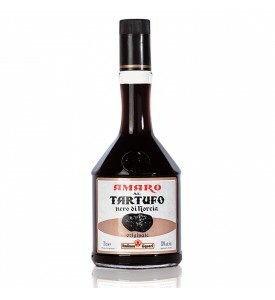 The “Amaro” with truffle has been producing for decades in the center of Italy according to an old recipe. 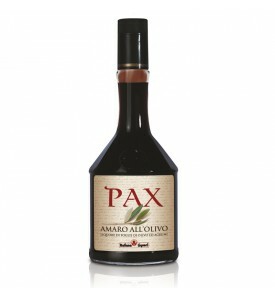 It is famous for the harmony of the herbs combined with the truffle. The result is a truly unique product. 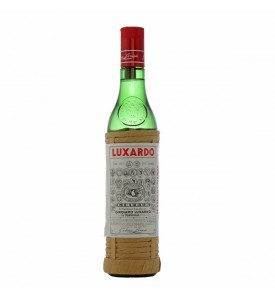 It has been very successful and widely used in the 80s and 90s around Italy. Nowadays it is counted among the authentic traditional products. Suggestions: Serve cold if possible. Always good as digestive at the end of a meal or after a coffee. Excellent with desserts, cakes, ice cream. 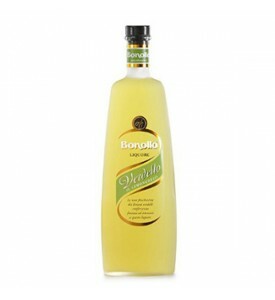 Ingredients: Alcohol taste, sugar, extract of olive leaves and citrus, col.with caramel. 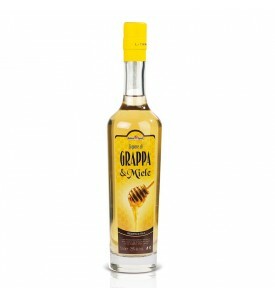 The elegance of Grappa together with the goodness of honey! 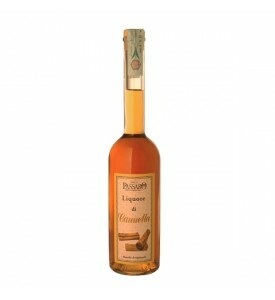 Bouquet: intense, fruity, characteristic of mountain honey. 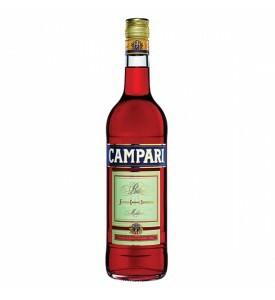 Taste: soft, velvety, intense, characteristic, agreeable. 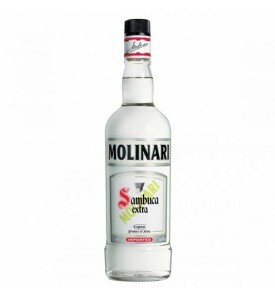 Serving temperature: it is recommended to drink this product to temperature of 10-14 °C.